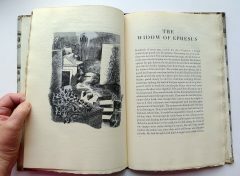 Home / Shop / Books / Wagner’s Music Drama of the Ring. Wagner’s Music Drama of the Ring. First edition, hardback bound in the original Paul Nash patterned paper covered boards with cloth spine. 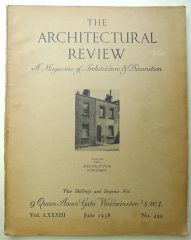 Paper title label to spine. Pages untrimmed. 22.5 x 14.5cm. 196pp. 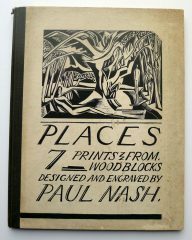 Four original woodcuts by Paul Nash (the images measure approx 9 x 7cm each). 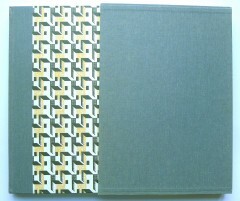 Covers lightly rubbed, schoolprize label to front end-paper, foxing throughout, heavier to preliminaries and fore-edges. 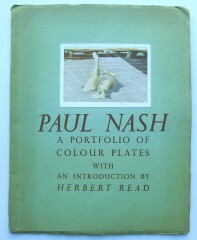 Paul Nash. 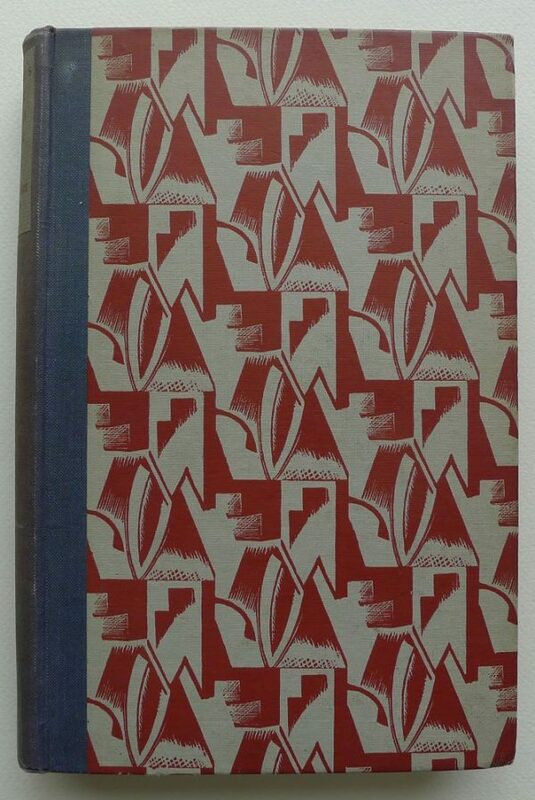 A Portfolio of Colour Plates with an Introduction by Herbert Read. Jeremy Greenwood. 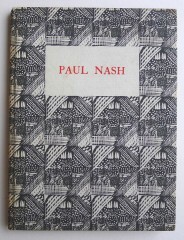 The Wood-Engravings of Paul Nash.